We had our reservations about the upcoming Power Rangers movie — sometimes nostalgic reboots are just better left as nostalgia, y’know? — but after watching the trailer we are FULL BLOWN EXCITED. It looks like a big ol’ ball of fun, honestly, and it also hits all of those childhood feels that make us prone to like it regardless. Plus, the cast is super diverse, not to mention super good-looking, so it’s got that going for it as well. What we weren’t totally prepared for ~emotionally~ was seeing Bryan Cranston as Zordon, which is like basically everything we’ve ever loved in one weird wall-face mentor guy. At one point one of the Rangers’ parents hears her talking about being a super hero and asks her to pee in a cup, so we’re hoping Bryan Cranston isn’t also teaching the Power Rangers how to make meth, but y’know. Who knows what goes on with reboots. 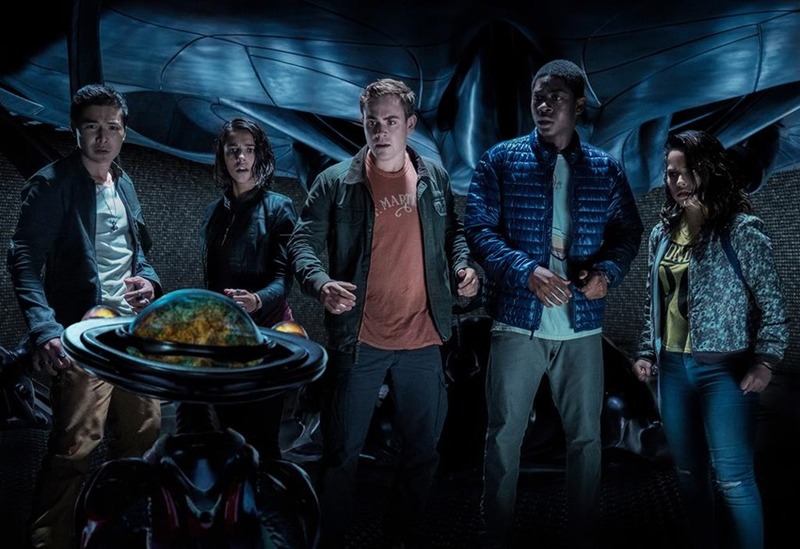 Check out the full trailer below — if you grew up watching the Power Rangers, it’s definitely going to give you some feels, so make sure you have some time to properly process how you’re feeling. Personally, we’re OVERWHELMED. We don’t know what we love most — how upbeat and perky the whole thing seems, because we love the prospect of a super hero movie being fun, especially after being traumatized by Rogue One. We also already love the cast. We love Bryan Cranston as Zordon. It seems like we have literally everything we need to save the world, and we’re super pumped for Bryan Cranston to lead the way to victory.